Make quick work of dispensing tickets, order pickup and route accounting with the CipherLab 8000 Series pocket-size computer. Scan and batch upload in fast, easy steps to speed product ordering and inventory management. 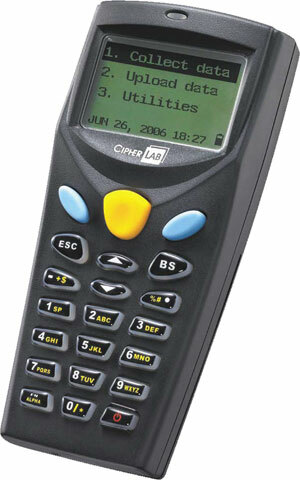 A8071RS000202	 8000 Series: 8000, Mobile Computer, Pocket Size, Batch, 2MB, Lithium-ion Battery, Laser Scanner. Interface Cables and Cradles Sold Separately. Charging Cradle (Part# A8001RAC00004).